Inspirational and Spiritual Poetry : Confess sins to God today! Confess sins to God today! Holy Eucharist Communion. The Virgin Mary the Mother of God. I pray You, O lord, God of heaven and earth Please save me from my sins! 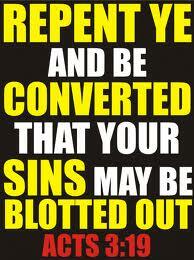 I humbly ask you to consider repenting today to God and then tell others to do so immediately! Perhaps if the whole world repents God will not bring judgement on earth! God is calling for the world to Repent! My soul grieves when I see My people caught up in religious scams and greed.